Condition Details: Unable to test, cosmetic wear. 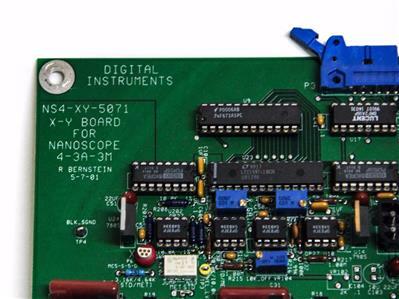 Two Digital Instruments pc boards for nanoscope 4. 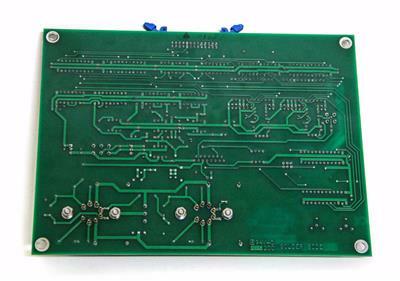 The first board is a Z board control interface and the second is a X-Y board for nanoscope 4 - 3A - 3M. Both are used with signs of cosmetic use, we are unable to test full functionality. 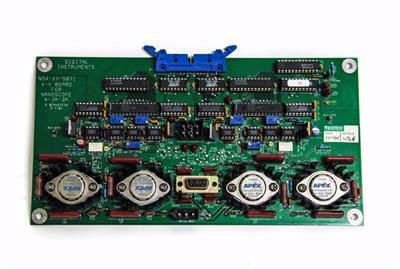 Description: Two Digital Instruments pc boards for nanoscope 4. 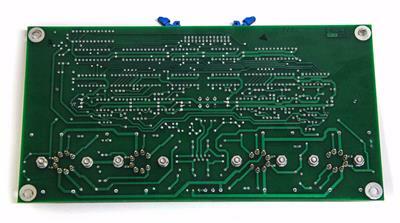 The first board is a Z board control interface and the second is a X-Y board for nanoscope 4 - 3A - 3M. 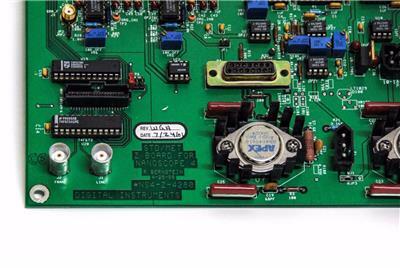 Both are used with signs of cosmetic use, we are unable to test full functionality. 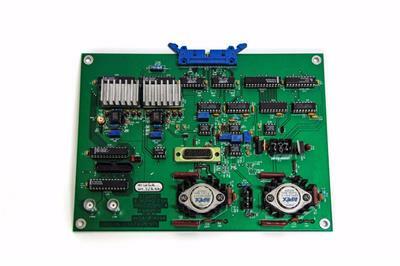 Specifications: This is a lot of two boards, everything shown in the images is what is included in purchase.